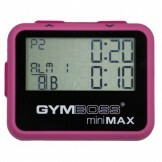 It is proven that timed work and recovery periods give you better results. 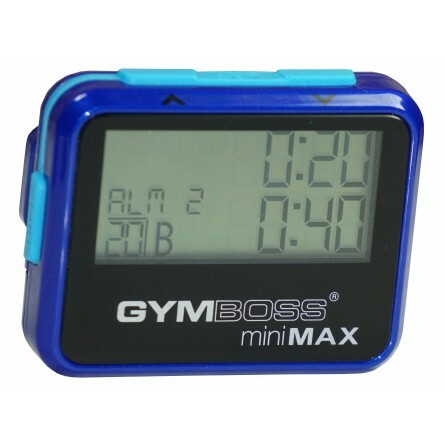 Gymboss Timers are programmable interval timers that are perfect for timing a single interval, multiple intervals and/or repeating them once or as many times as you wish. 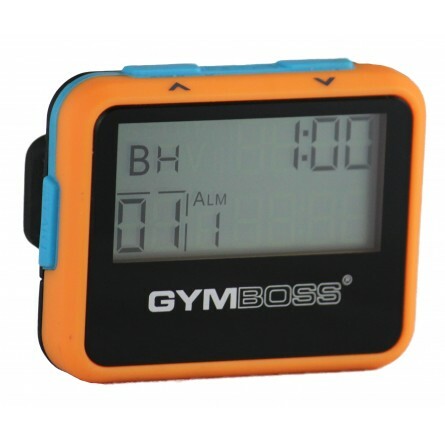 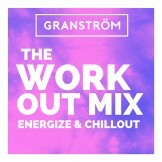 This product is purchased and shipped from GYMBOSS Interval Timers directly.